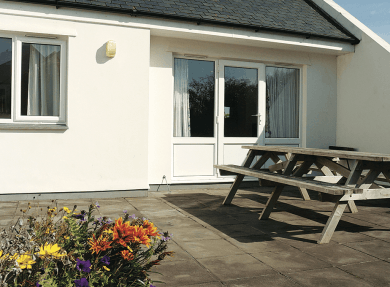 With a self-catering portfolio of over 280 holiday homes in idyllic locations along the North Cornwall coast, you’ll find stylish properties to suit everyone at John Bray Cornish Holidays. 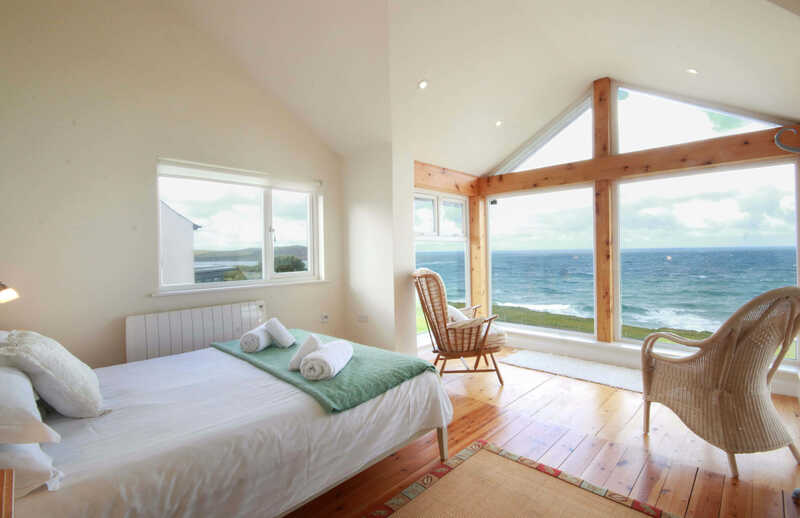 From contemporary, ocean facing apartments and luxurious cliff-top houses with spectacular seaviews - to traditional Cornish cottages and spacious family boltholes. 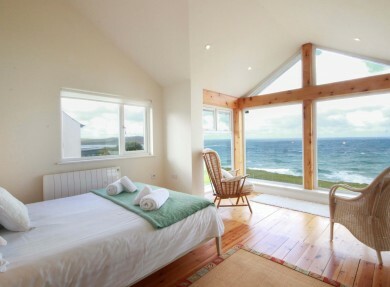 They have properties to rent at some of North Cornwall’s best beaches. 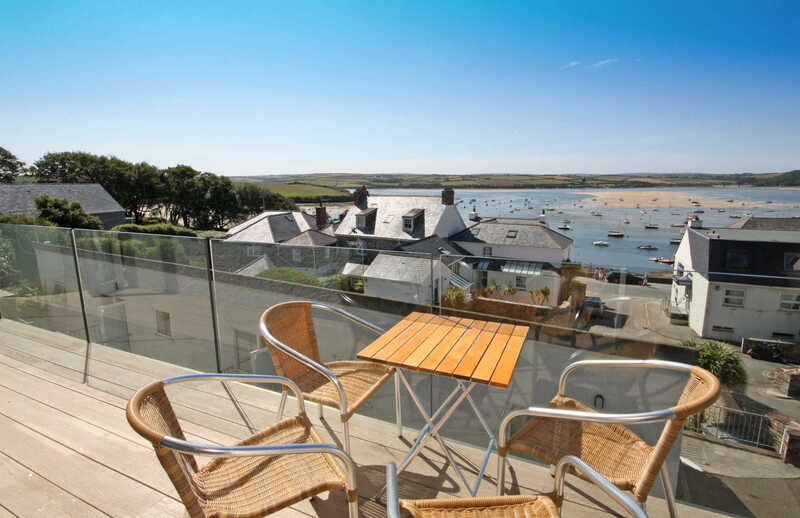 Choose to stay at the watersport haven of Rock, home to great cafes and restaurants and only a short ferry journey across to Padstow. 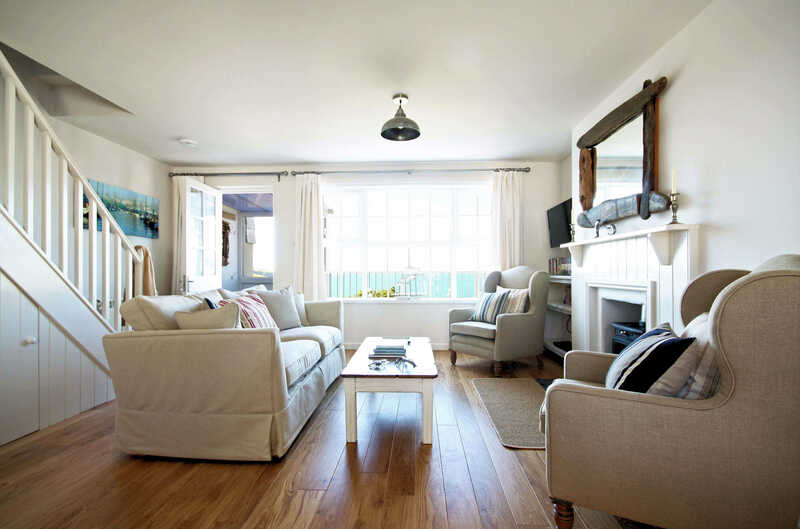 Enjoy a family break at Daymer Bay with its sheltered, dog-friendly beach, which offers hours of family fun - the eighteen hole championship golf course at St Enodoc is also nearby. 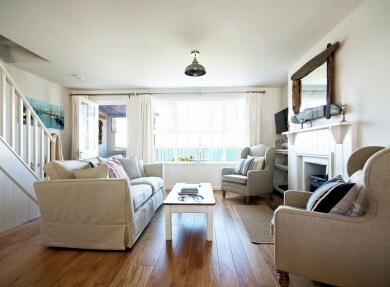 Holiday in Polzeath, one of the best surfing and body boarding beaches in Britain, with some of the most stunning sunsets. 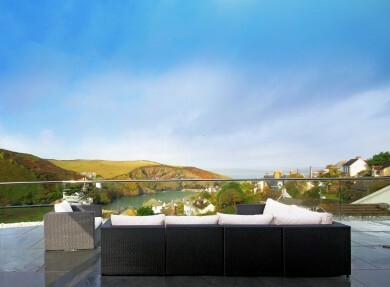 A few miles further along the coast you’ll find picture-perfect Port Isaac, home of Doc Martin and Nathan Outlaw - with it’s historic fishing harbour and whitewashed cottages, we can’t think of a better place to stay. 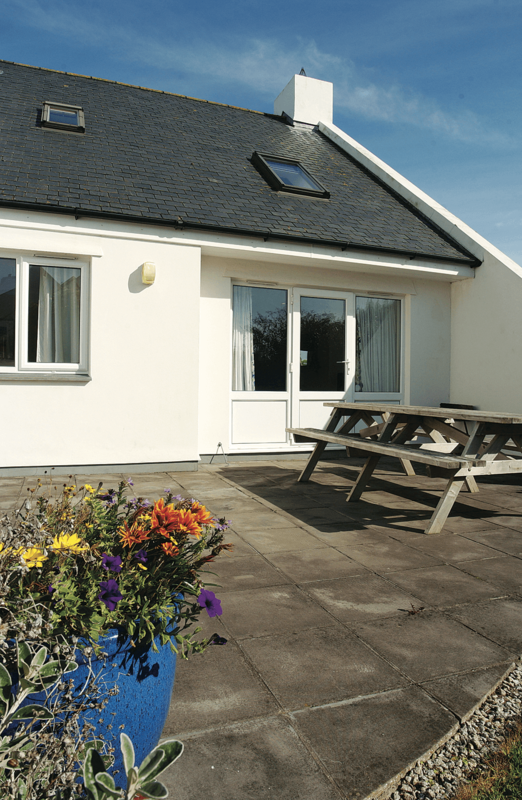 John Bray Cornish Holidays have been letting and managing self-catering properties in Cornwall since 1970. 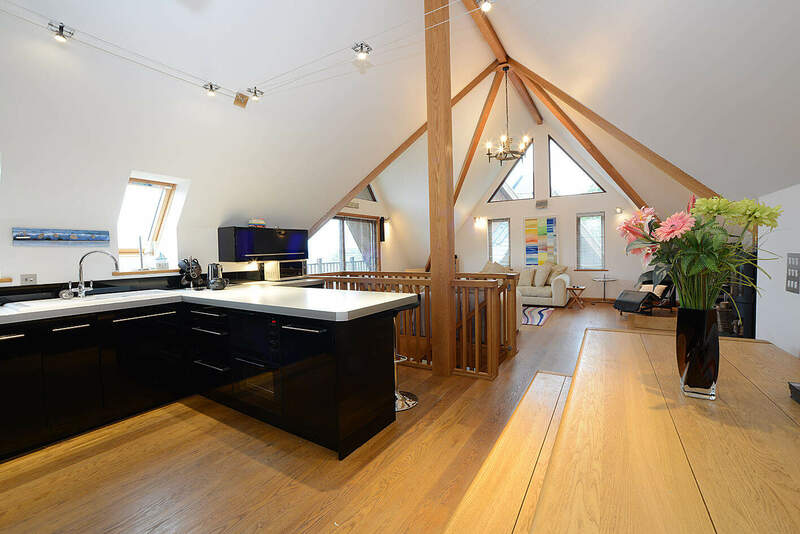 Working hard to take care of guests during their stay, their offices in Port Isaac and Rock are no more than five minutes away from the properties they manage - ensuring they are always on hand should you need them! 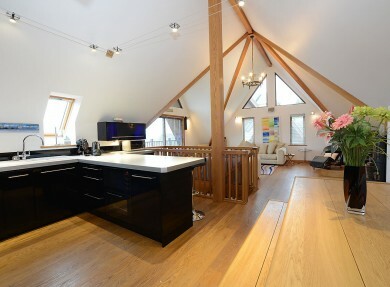 To find out more about the properties available and the facilities they offer, click here. 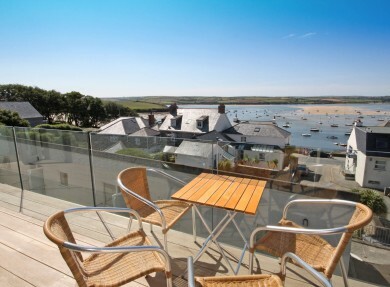 That dogs are welcome at over a hundred of the properties, many of which boast beautiful sea views. Exploring north Cornwall. Walk the miles of coastal paths and discover hidden coves – or try your hand at surfing, sailing or even some wakeboarding.